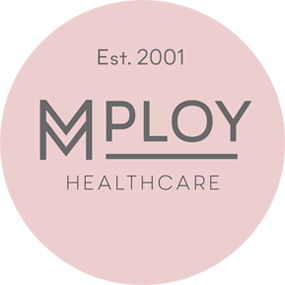 We’re delighted to announce Mploy’s partnership with Stress Right, whose mission is to transform the workplace so that any employees who may have mental ill-health or be suffering with stress and anxiety can be heard, receive support and thrive. Company employee-wellness programmes are at the forefront of business at the moment. 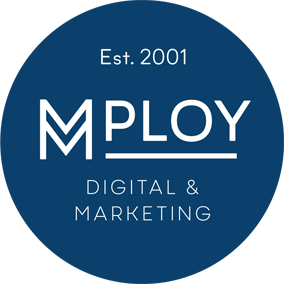 Competitive employers seek to retain top talent and drive overall productivity among healthy, happy employees by offering discounted gym memberships, a communal fridge stocked with vegetables, and — at least for hip startups — ping pong tables. While these perks certainly help to reduce stress and burnout, they aren’t the full answer. What we rarely see are wellness strategies that can offer an early intervention process which can address the impact of conditions such as stress, anxiety and depression. 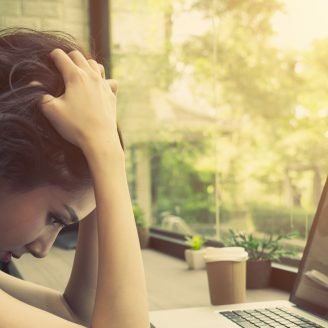 In fact, stress and burnout at work can often trigger these conditions which if go unnoticed not only have severe consequences for the individuals, their families and friends but also their work colleagues and the business itself.. Instead, Mploy are supporting their employees’ mental health by making sincere efforts to reduce the stigma. Leaders and managers actively listen to people’s experiences, to create transparency and acceptance. This makes it easier for employees to ask for help if they need it, taking some of the fear out of disclosure. In addition, we are training our managers to recognise the signs of mental ill-health and support struggling employees by providing a wellness programme through Stress Right. 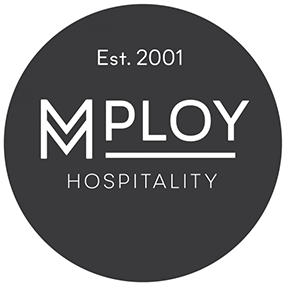 Mploy are committed to supporting their colleagues with any mental health conditions, helping them to find ways to recover, helping them to stay well, and ensuring that when they come to work it’s a safe and pleasant place for them to be, and free from discrimination. Visit the Stress Right website here.